Check out Rosemary’s very thorough show notes and listen to the episode over here. It’s always pretty cool to hear people talk about their “behind the scenes” parts of their business. Plus, sometimes it’s nice to hear someone speak instead of always reading their words – Amirite? This week is something totally new for you! Fellow Toronto-based freelance writer Rosemary Richings interviewed me on her new podcast called “People behind the business.” If you’ve ever considered becoming a freelance writer or hiring one, this episode is perfect for you. 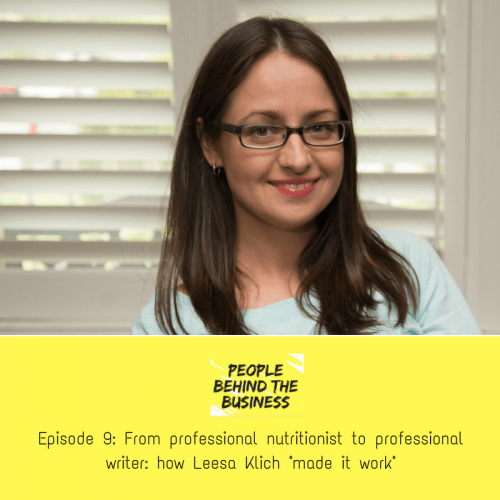 In this episode, Rosemary and I chat about how my love for and fascination with health science drives what I do, what it’s like working with clients as a freelancer, and how I find and evaluate new studies. 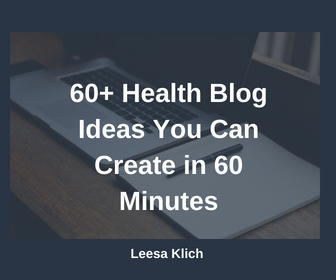 We also chat a bit about my “done for you” health articles and how they’re a great start if you can’t afford to hire a writer, plus, how I manage my schedule. I’d love if you shared your thoughts and comments!